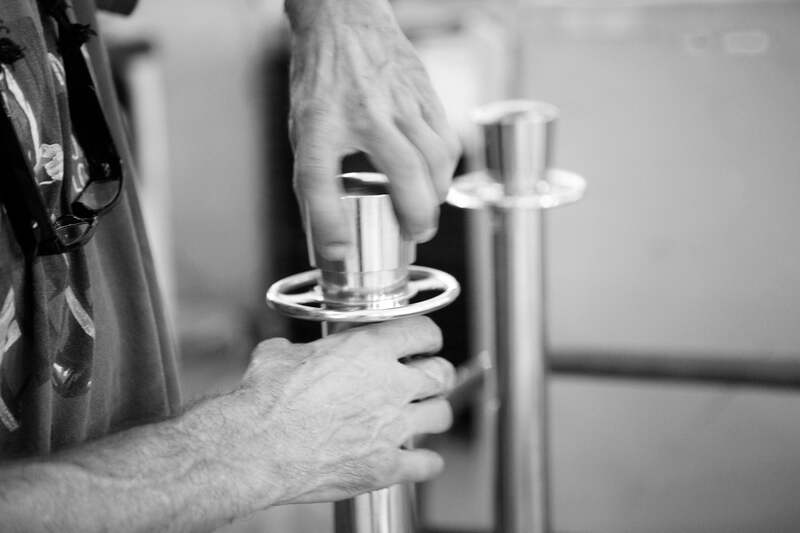 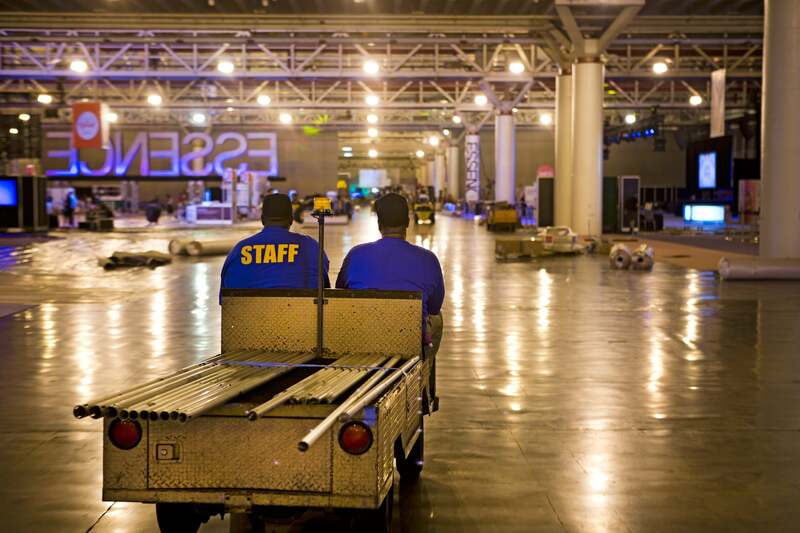 Before the big show, the real magic happens. 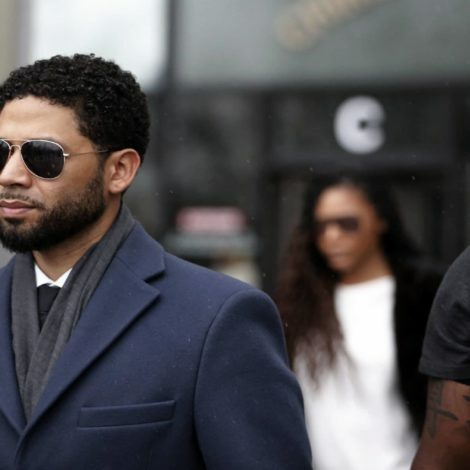 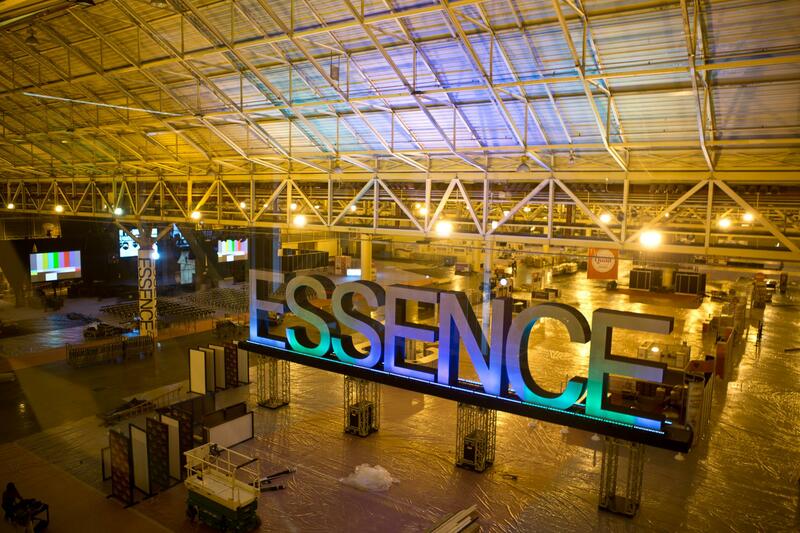 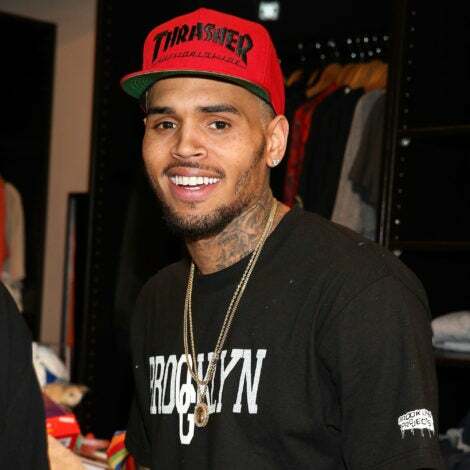 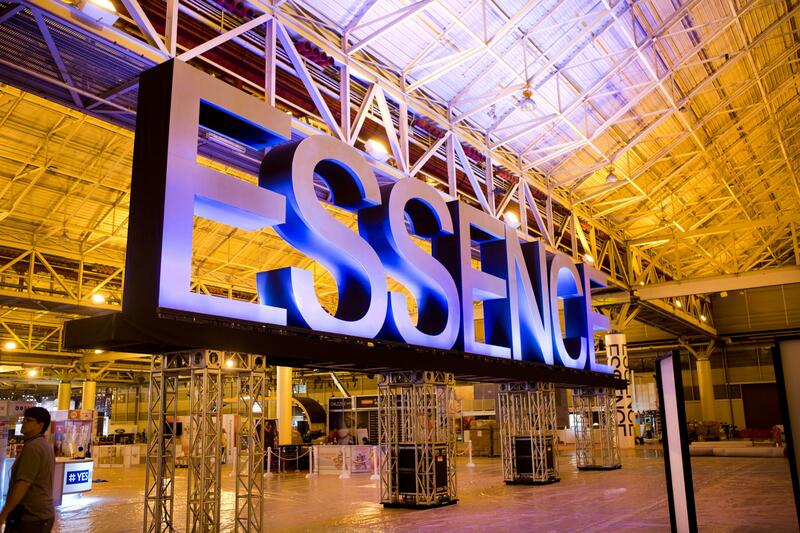 Take a look at how the massive ESSENCE Festival is put together bit by bit. 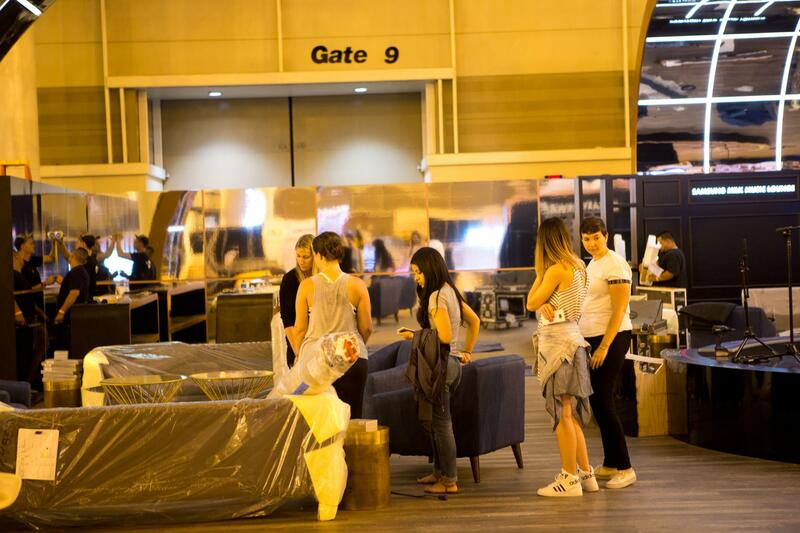 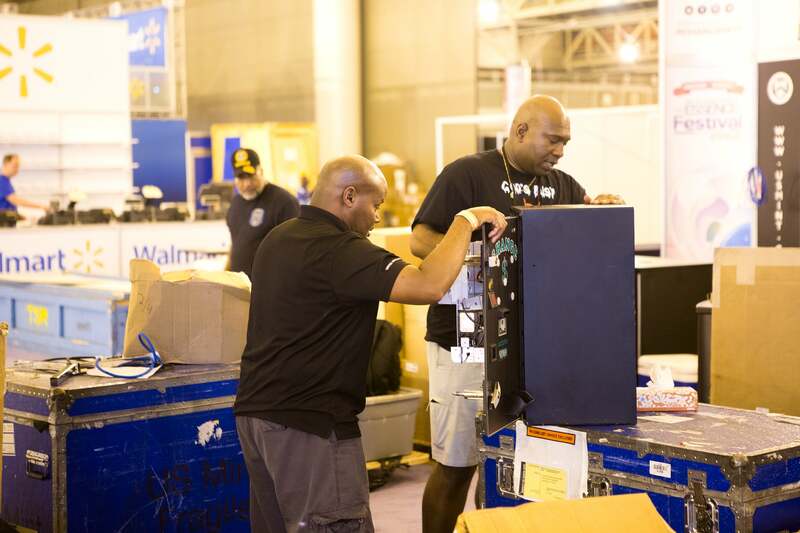 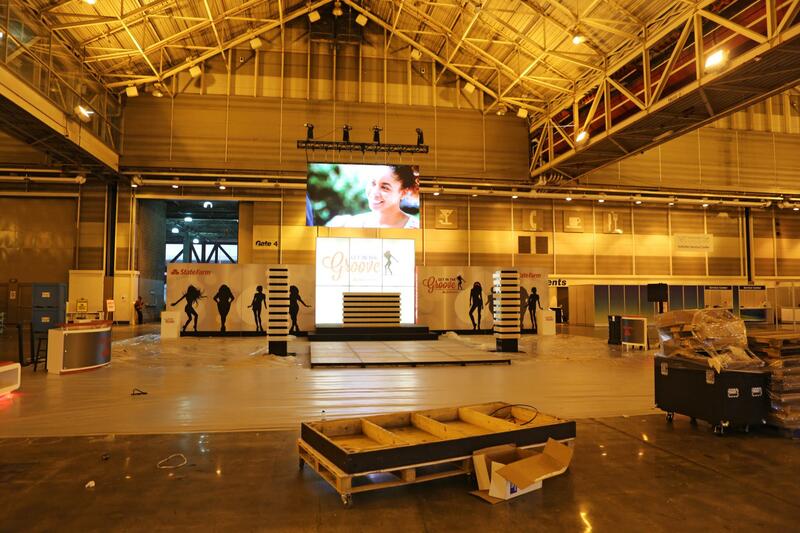 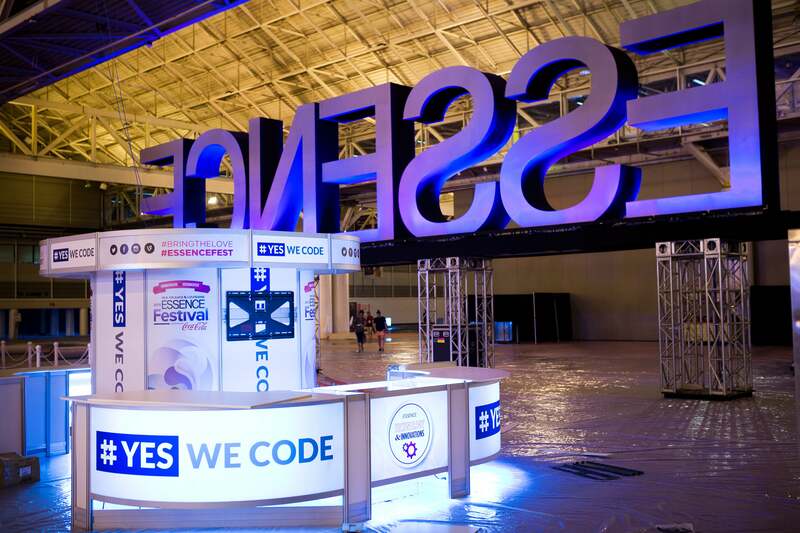 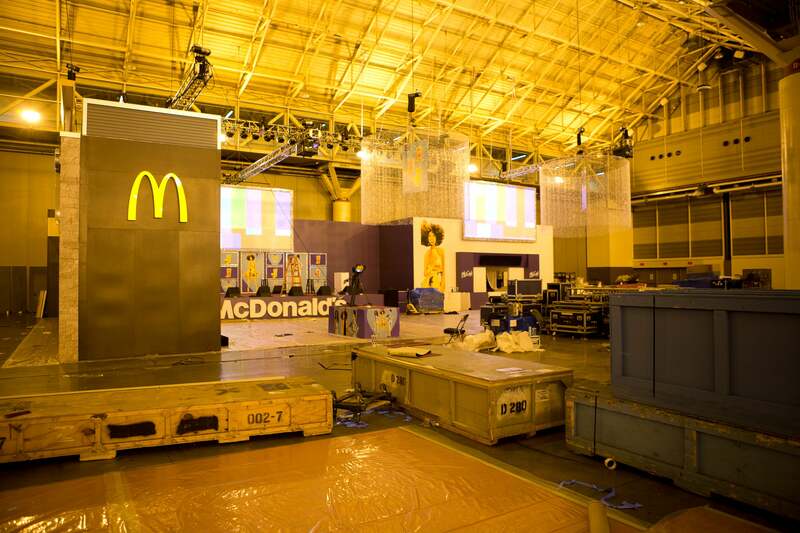 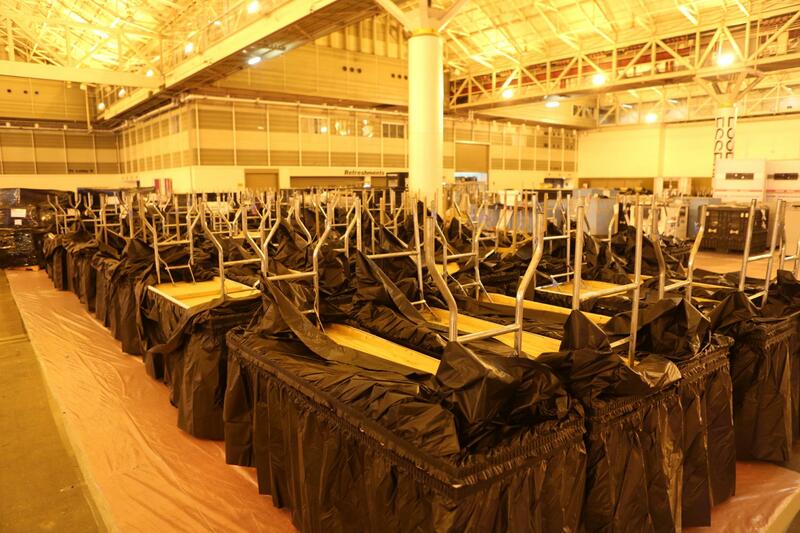 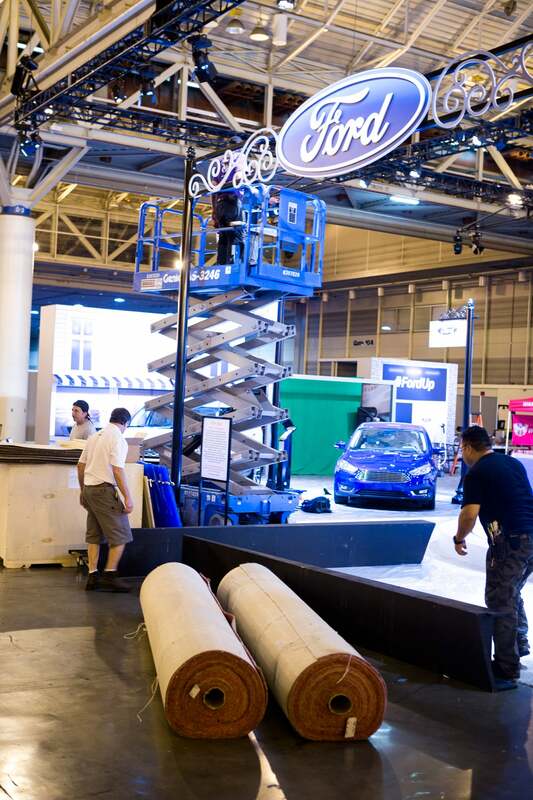 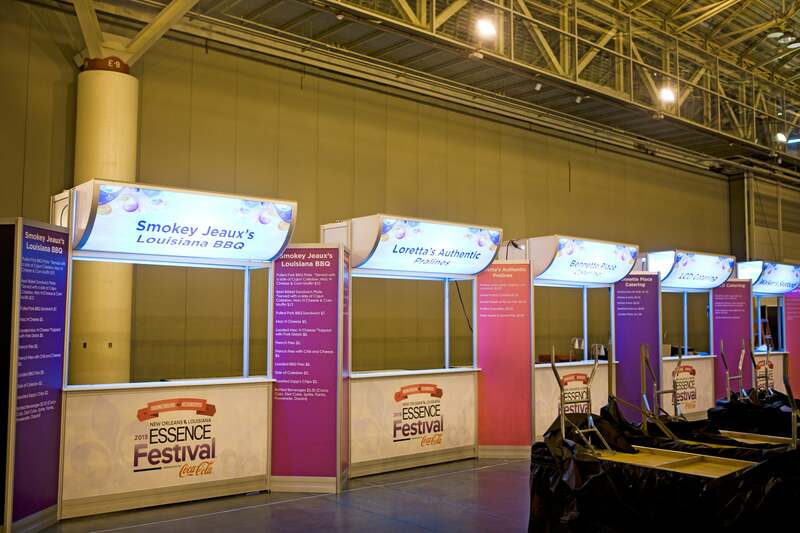 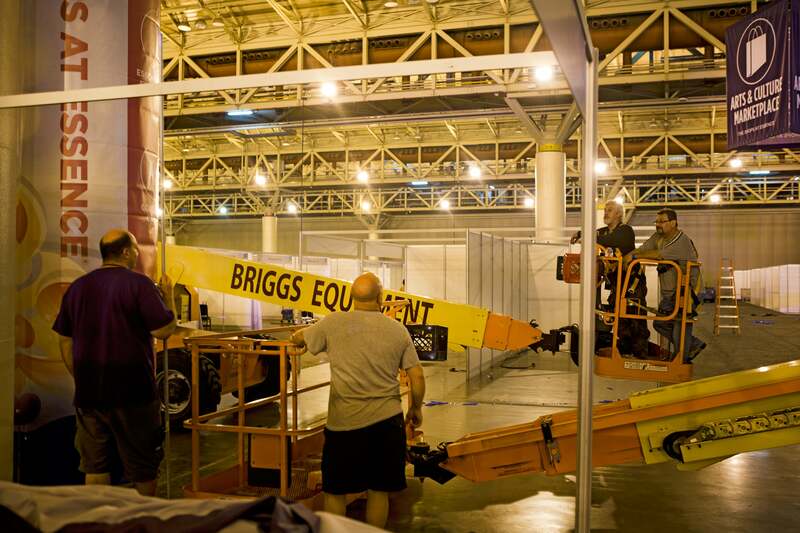 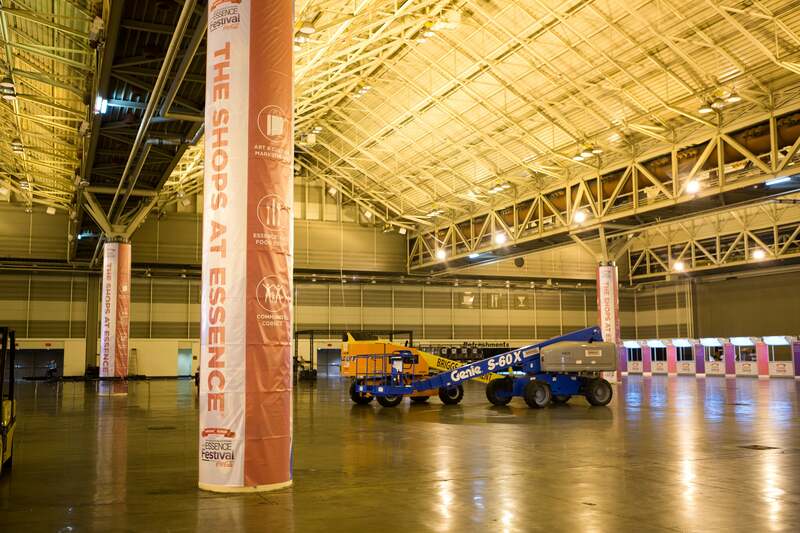 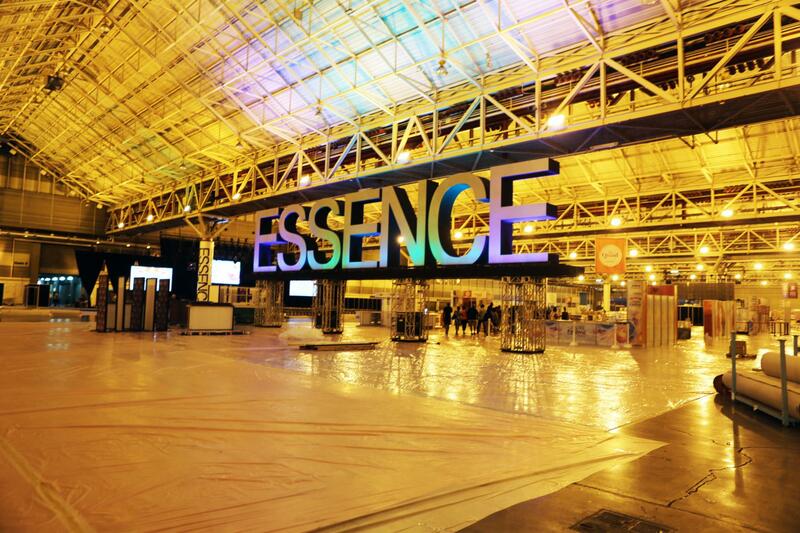 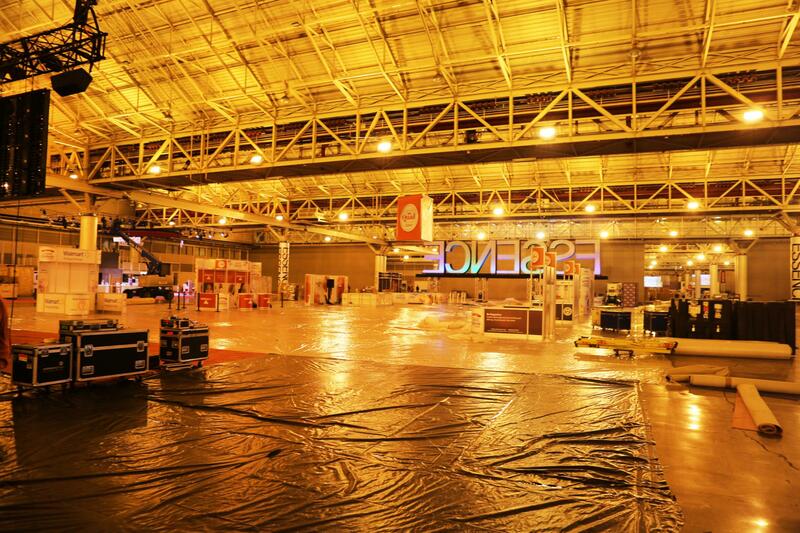 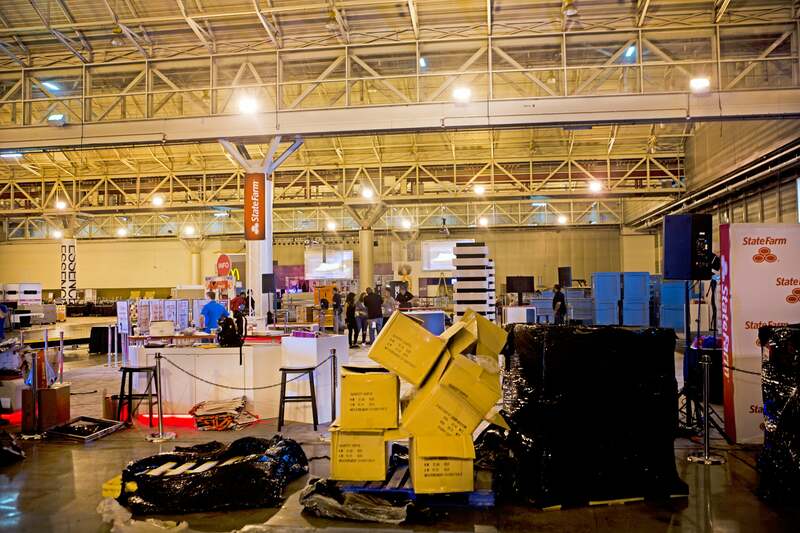 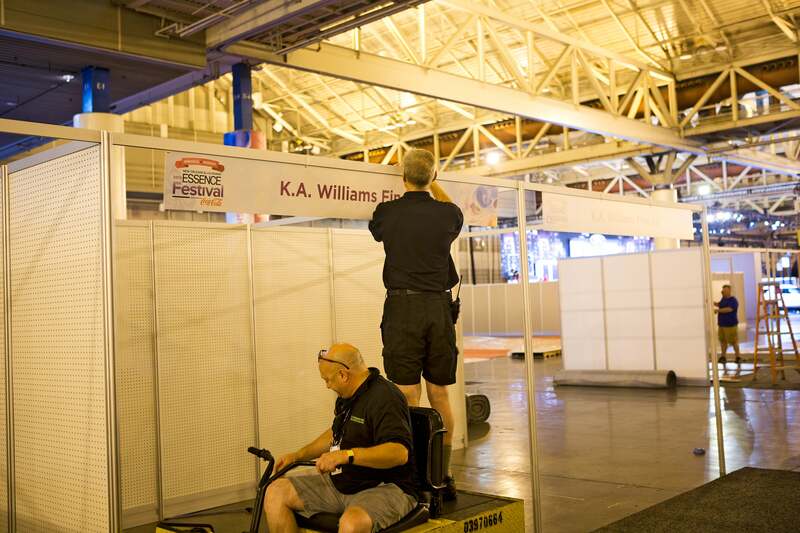 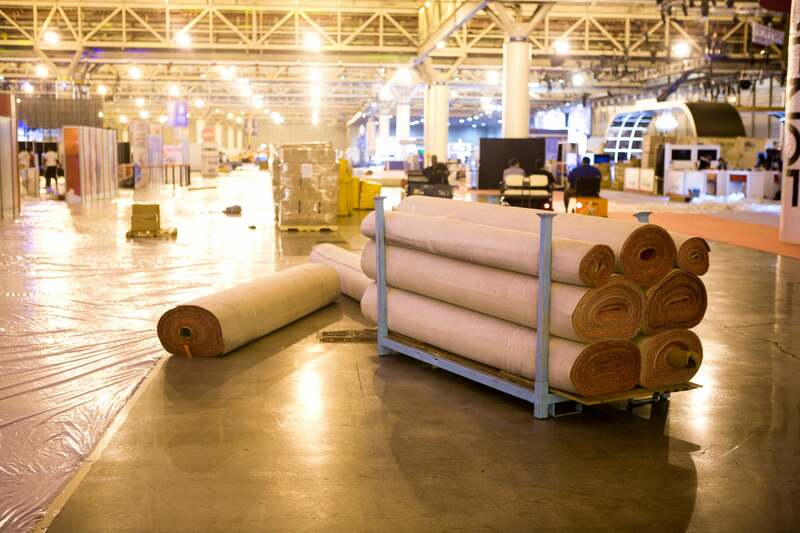 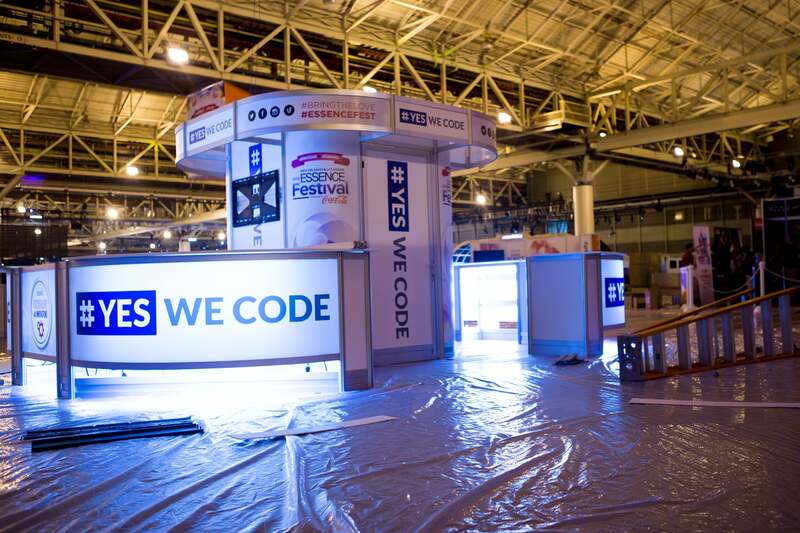 A behind the scenes look at the making of the 2015 ESSENCE Festival.